Brigitte Meinders is an RYT 200 yoga instructor and Owner of Waves of Om, a company dedicated to teaching yoga and donating a portion of the proceeds to non profits that benefit the oceans and marine life in them. Born and raised in NYC, she currently lives in New Jersey with her husband and two adopted dogs and loves to inspire people to reach for the stars and become their best selves possible. 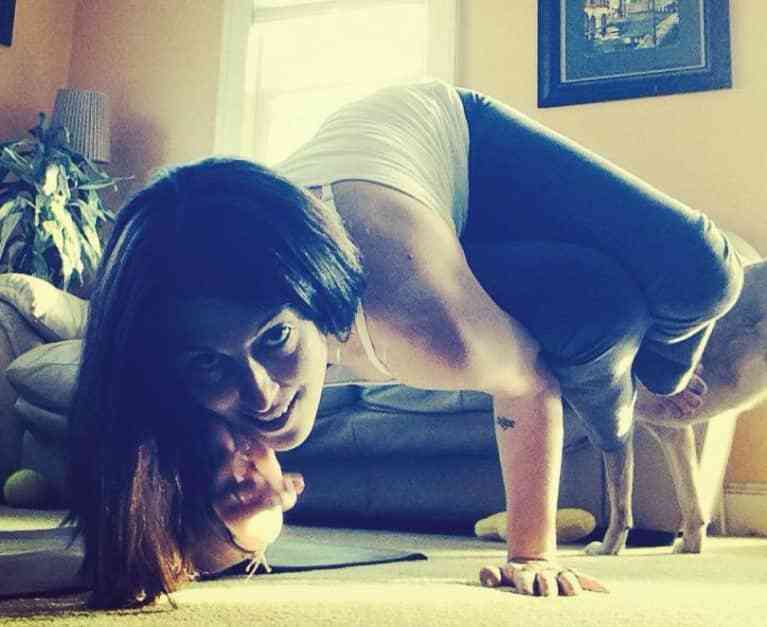 She teaches in and around Princeton, NJ, and has clocked countless hours on the yoga mat and loves transforming people into yoga enthusiasts by keeping yoga fun, challenging, and accessible.